To launch its first level-4 autonomous vehicle, a French car manufacturer has to ensure its safety and robustness with regard to everyday traffic situations. ALTEN is assisting our customer in virtual based safety testing for self-driving vehicle. To reduce the costs and duration of the tests, ALTEN’s engineers retrieve the data recorded by cars during conventional driving and use it for an ultra-realistic virtual simulation, which means that the vehicles can be tested risk-free on more complex manoeuvres. 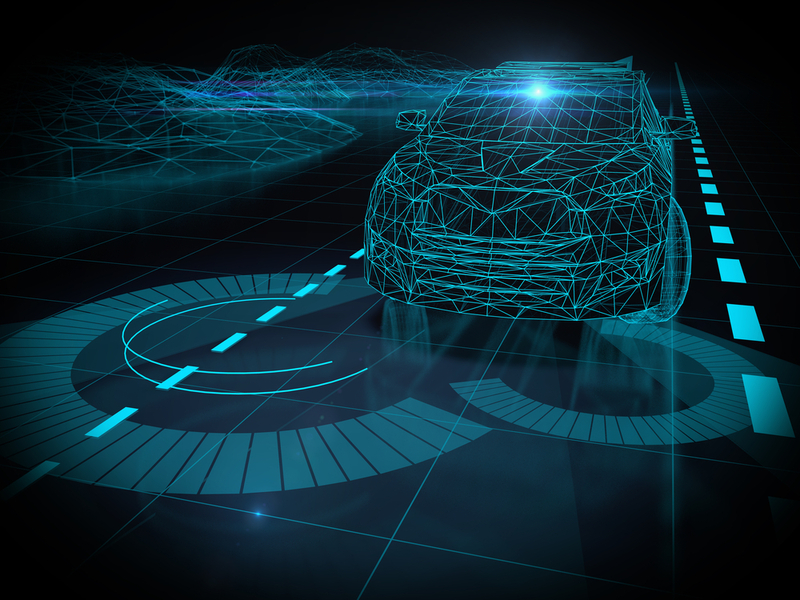 Data fusion: the data recorded by the vehicle is processed and filtered in the aim of collecting important information (vehicle response, speed, braking, etc.). Environment and vehicle simulation: once the environment and the vehicle have been modelled virtually, the vehicle is randomly subjected to real driving disturbances. Correction of discrepancies: lastly, testing under physical conditions helps to identify and correct any handling discrepancies between the virtual and real environment. ALTEN’s ability to form a multidisciplinary team (data scientists, vehicle dynamics engineers, robotics engineers, simulation modelling engineers) quickly was vital to the success of this project.